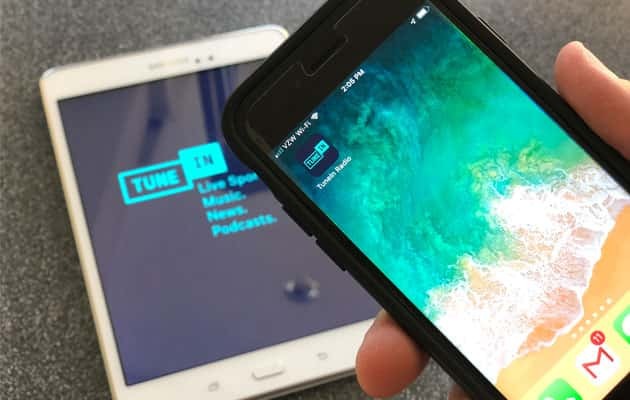 Take Froggy 92.9 with you on your favorite device with the TuneIn Radio App. 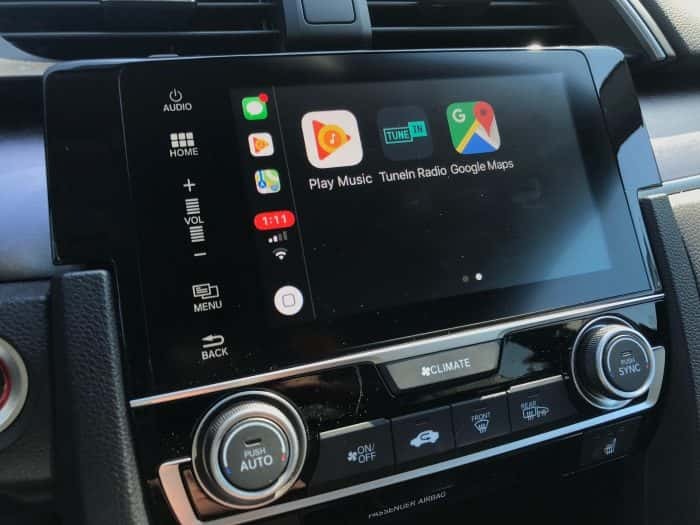 Bonus: try connecting your device to a car with Apple Car Play or Android Auto! The TuneIn App syncs with your in-car entertainment system. You could rent a car on a trip in Texas and be listening to Froggy 92.9!